Deimille is one of the best reality of Made in Italy shoe industry. This shoemaking company was born in 1926 celebrating today 90 years of success and following family traditions from generation to generation for almost hundred years. 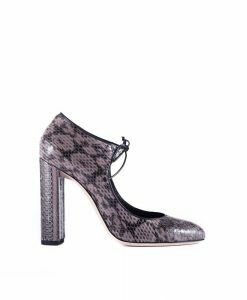 Deimille is a synonym of chic and elegance, the brand produces one of the most sophisticated women shoes. The perfect mix between Italian craftsmanship and innovation in design and techniques is what we really love. 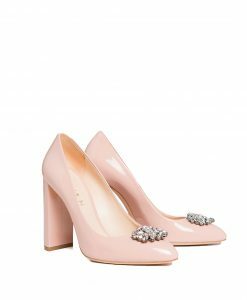 The brand guarantees a woman who wears a pair of Deimille shoes that she will be on top of the world. Enjoy wearing these beautiful and comfortable shoes!